Got a question? Want to book me for an event? 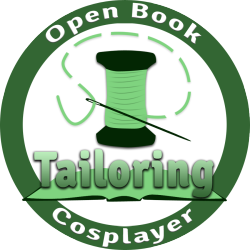 Fill out the form below or e-mail me directly at thegeekyseamstress@gmail.com.